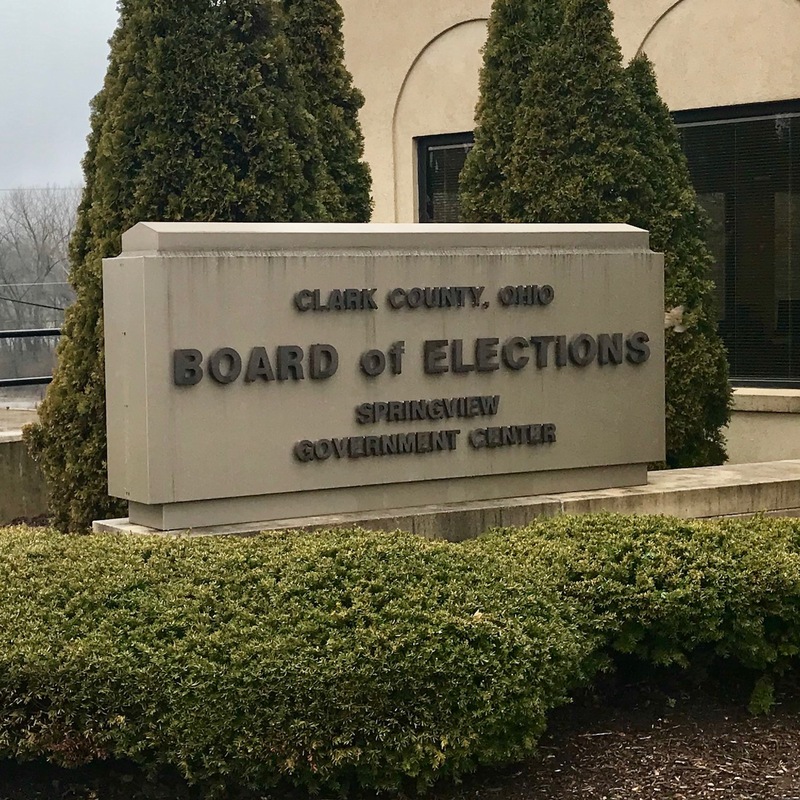 SPRINGFIELD (April 4, 2018) -- The Clark County Board of Elections is seeking high school seniors to work the polls on Election Day, Tuesday, May 8. The students must be high school seniors who are age 17 and older, Deputy Director Amber Lopez said. The BOE is looking for about 30 students for the program. The students will be paid about $140 for both a two-hour training session and Election Day, the same as poll workers, Lopez said. They’ll also have the same duties as other poll workers, she said. Poll workers typically work from 5:30 a.m. to 8:30 p.m. on Election Day. Training sessions will be held later this month. The BOE is also seeking new adult poll workers, she said. “We’re really trying to get our numbers up,” Lopez said. For more information, call 937-521-2050.